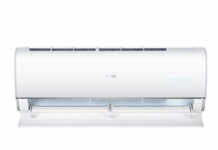 Panasonic has announced the launch of its new range of total solution air conditioners in India. Under the new lineup, there are two series- Advance series and Arch series. The new series comprises of features that deliver on Japanese philosophy 快(Kai) 健(Ken) 美(Bi) 信(Shin) that stands for comfort, Health, Beauty and Durability. 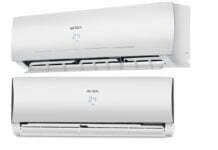 As per the brand, the new lineup provides superior cooling in a natural way and come with extraordinary benefits pertaining to quality air, energy-saving, durability and premium design. The new series is available within the price range of Rs. 39,900 to Rs. 53,990 in 3 star and 5 star category across 1, 1.2, 1.5, 2 ton variants. The new range was launched in the presence of Mr. Gaurav Sah, Business Head, Air Conditioners Group, Panasonic India, and Mr. Richard Raj, Regional Head, South. With this new launch. The company aims a growth rate of 15% for the year 2019. 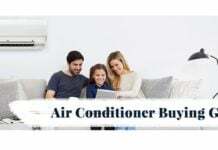 The new air-conditioners are designed with Japanese technology to provide superior comfort with Twin Cool Inverter, Aerowings, 4-way Airflow, for faster and energy-efficient cooling. It also features Nanoe™ Technology and AG Clean Filter for cleaner air ensuring better health. The range boasts unmatched durability with eco-tough and corrosion-free parts and advanced design with minimalist and modern aesthetics. 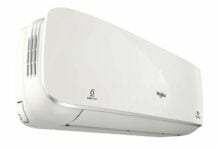 The new series provides customers an unmatched and superior comfort along with efficient and faster cooling. After reaching a set temperature, the Aerowings twin blades direct air towards the ceiling to create a Shower Cooling effect ensuring even distribution of air throughout the room. 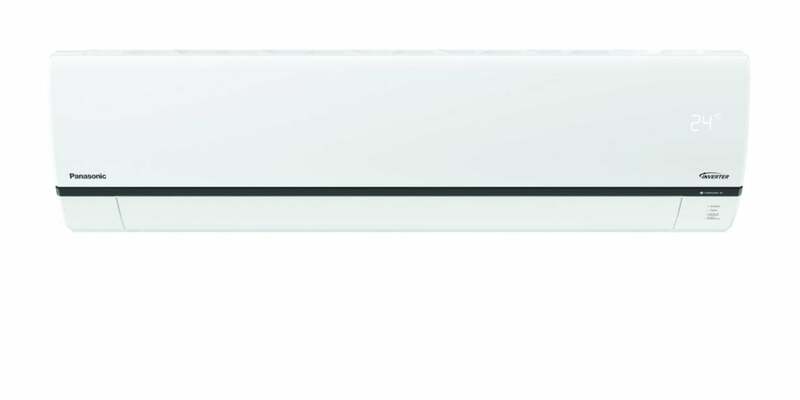 The new Advance series is equipped with Nanoe™ Technology that uses nano-sized electrostatic atomized water particles to deodorize, inhibit bacteria and virus growth, remove dust and 99% of PM2.5 to purify the air in the room even when the cooling function of the air conditioner is turned off. 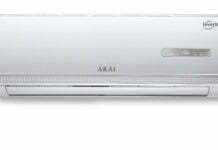 The Arch series boasts of instant cooling with a powerful mode for the most dreaded hot summer days. The Arch Series also features an efficient AG clean filter which contains silver ions that have a powerful antibacterial effect, improving the air quality of the room. The new range boasts premium Japanese design that adds elegance and enhances the aesthetic value of home interiors. While the Arch series comes with arch for a premium look, the Advance series is an elegant slim design. 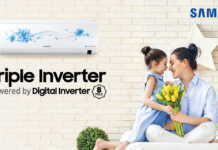 All the new models are made for stabilizer free operation that saves space and cuts the extra cost, and these new ACs can operate within a range of 145 Volts to 285 Volts. Panasonic is confident regarding the durability of its new AC lineup and the brand is offering a 10-year warranty on inverter compressor and 5-year warranty on the eco tough outdoor casing.